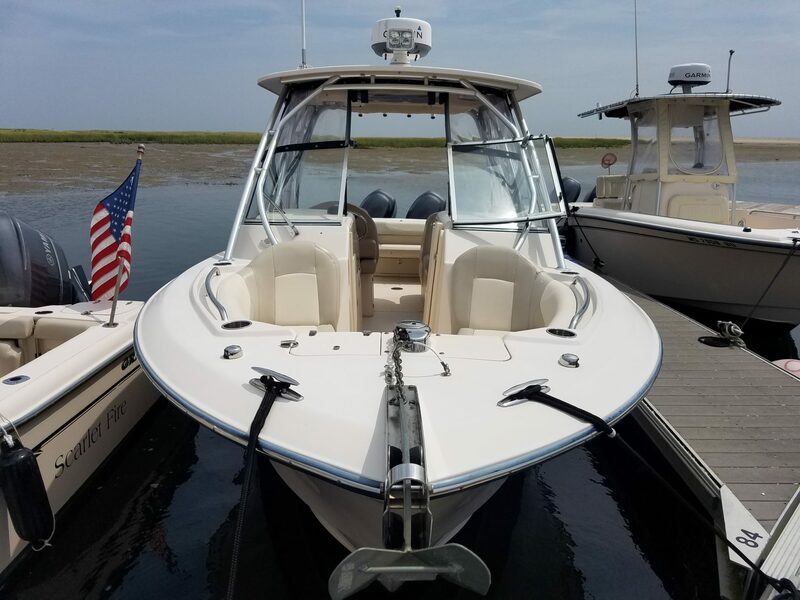 2012 Grady-White 275 Freedom. 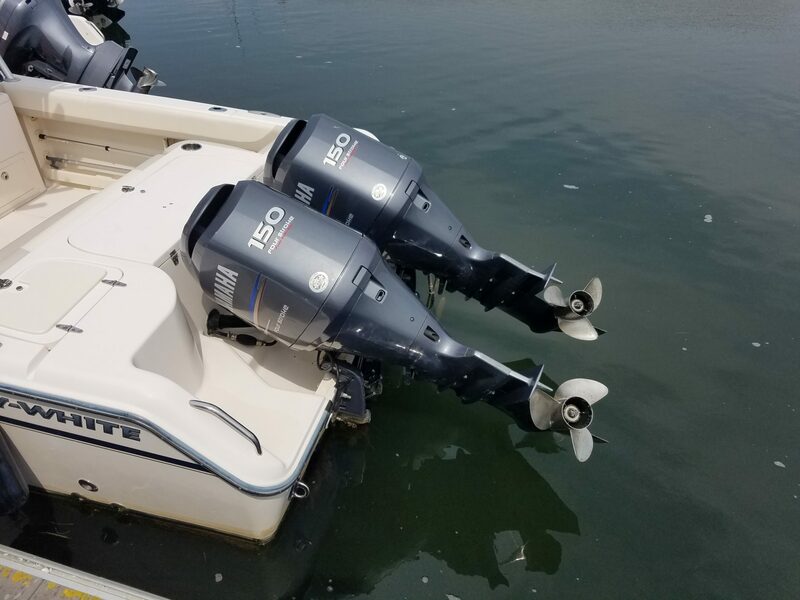 Twin Yamaha 150 Hp motors with 252 Hours. 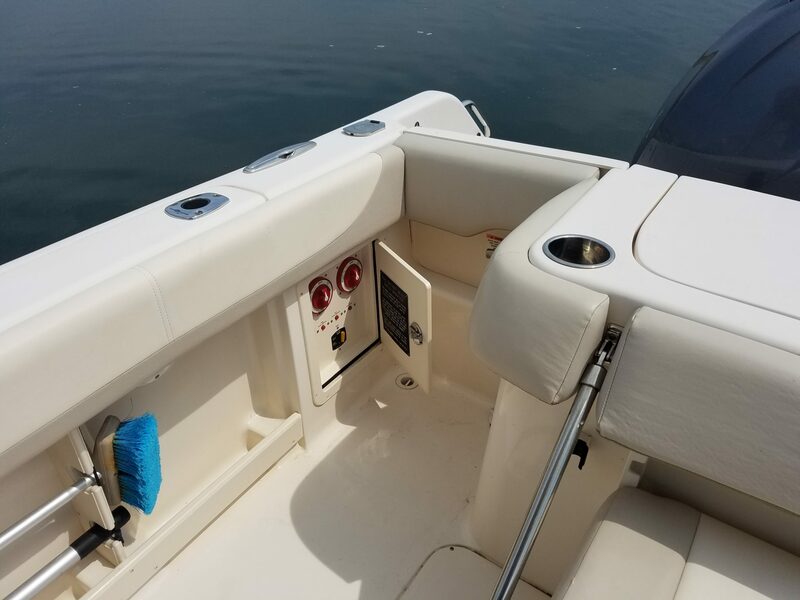 One owner boat professionally serviced and maintained at selling dealership. 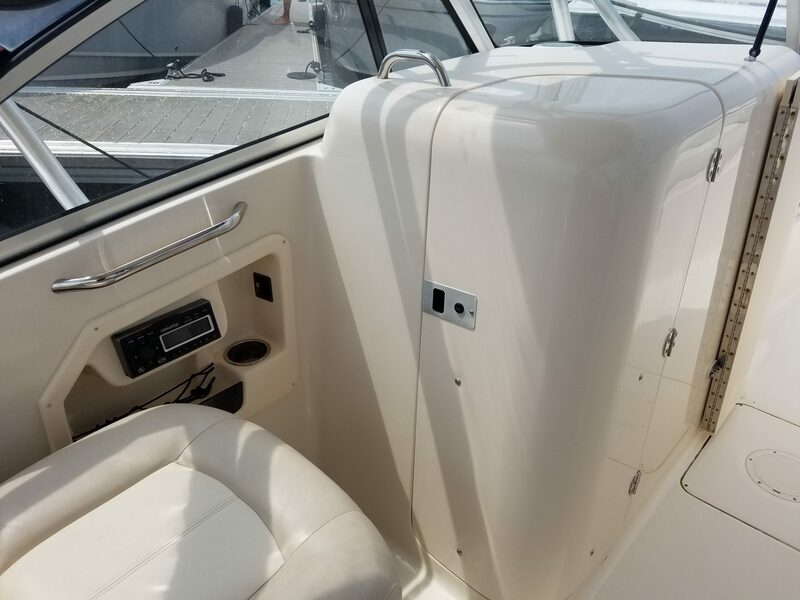 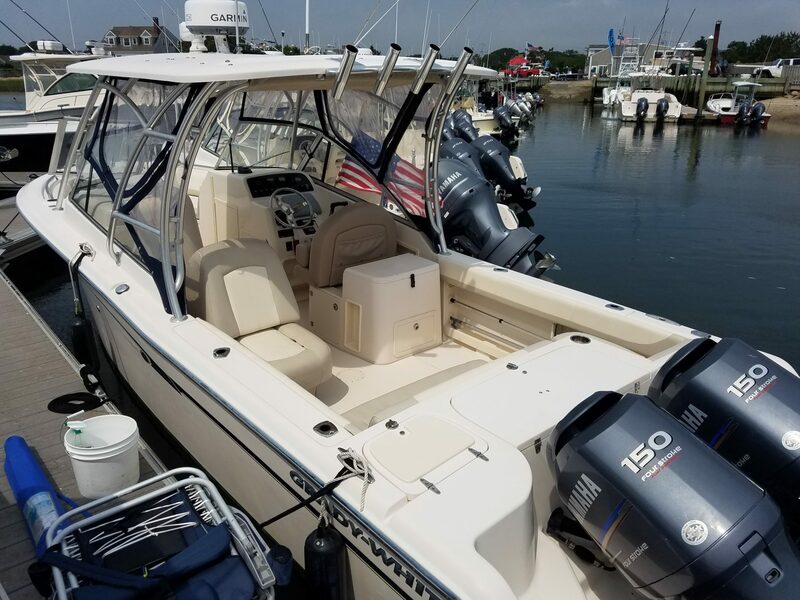 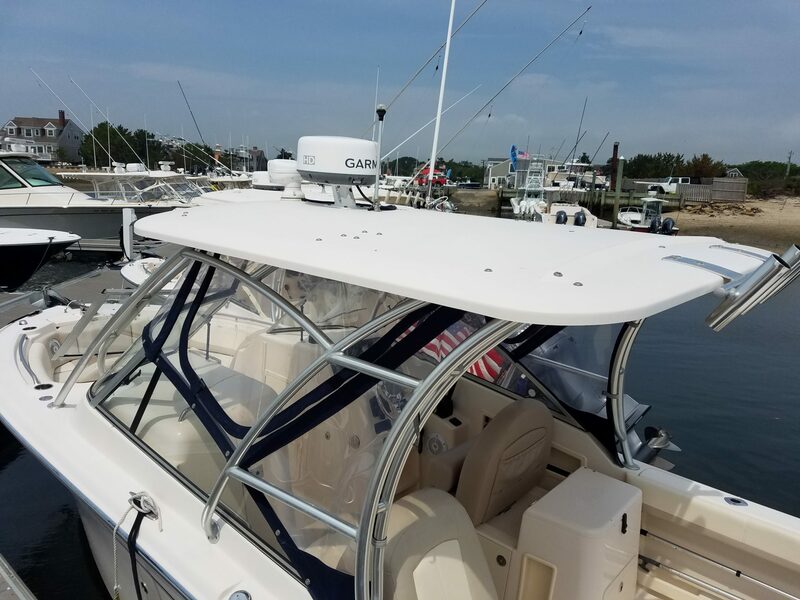 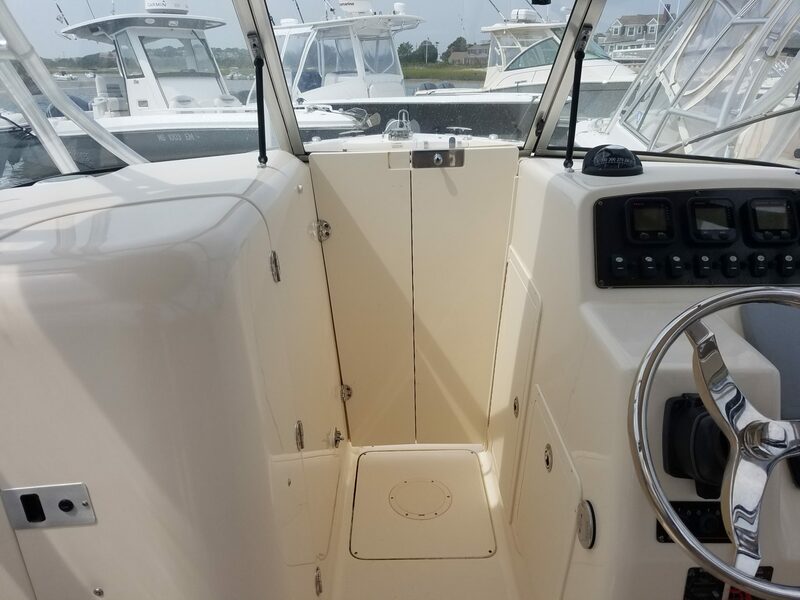 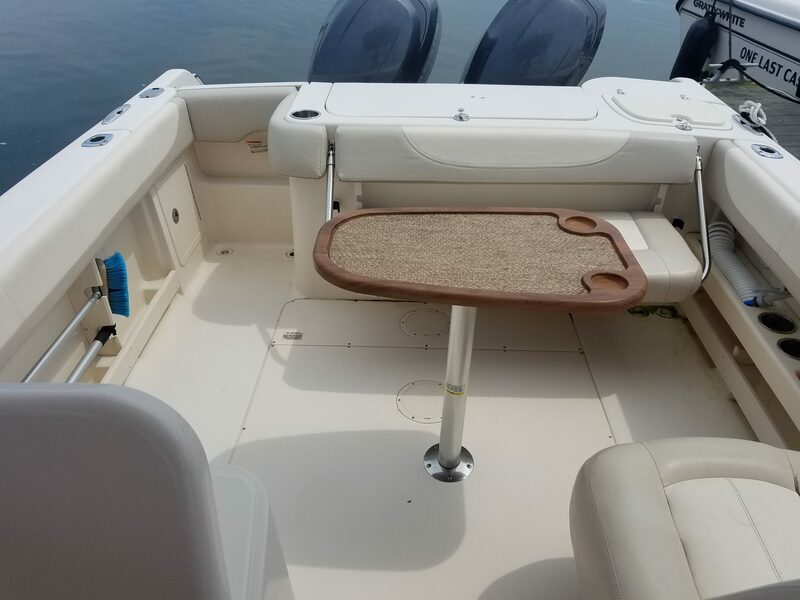 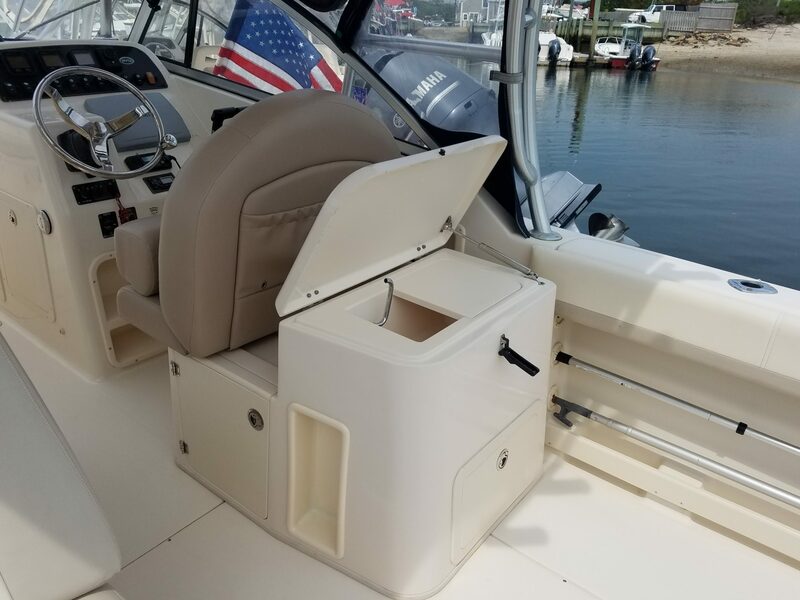 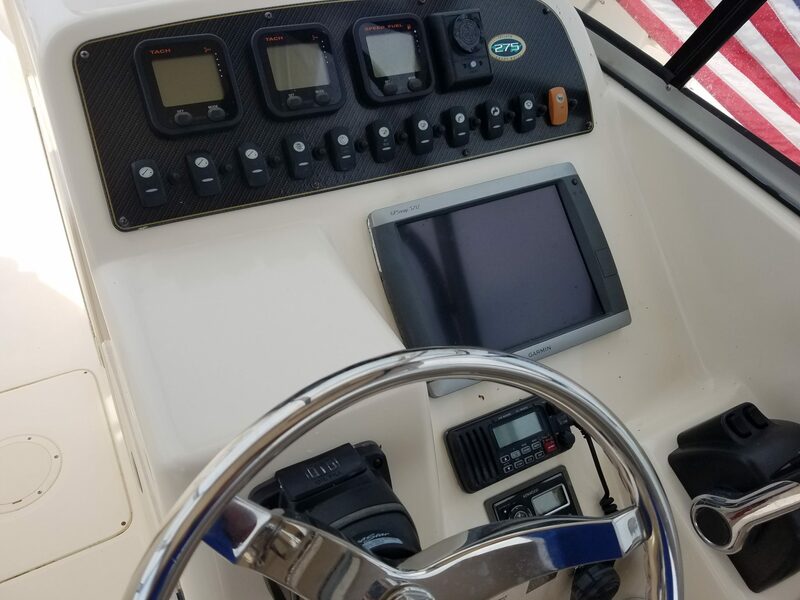 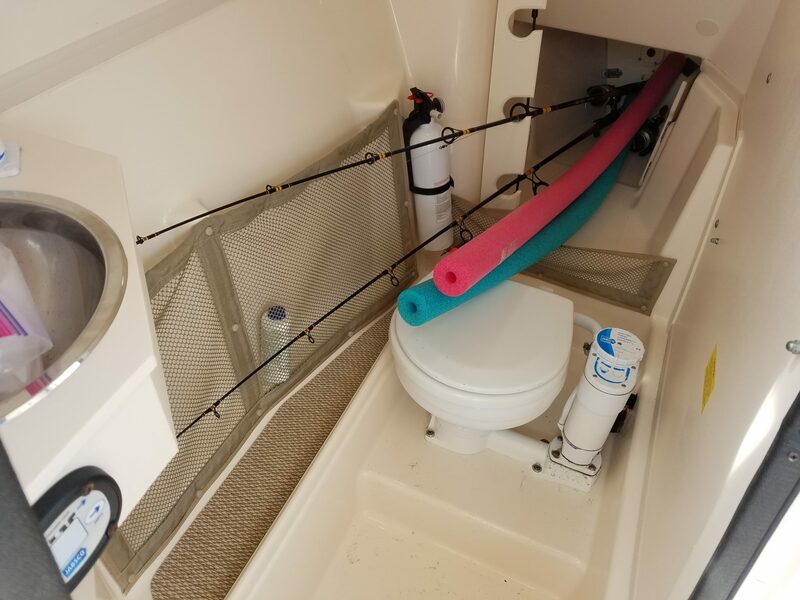 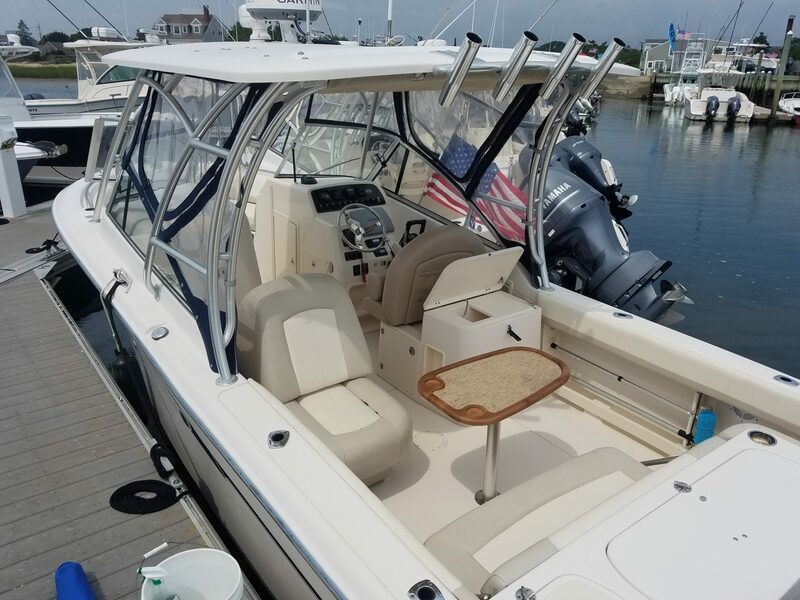 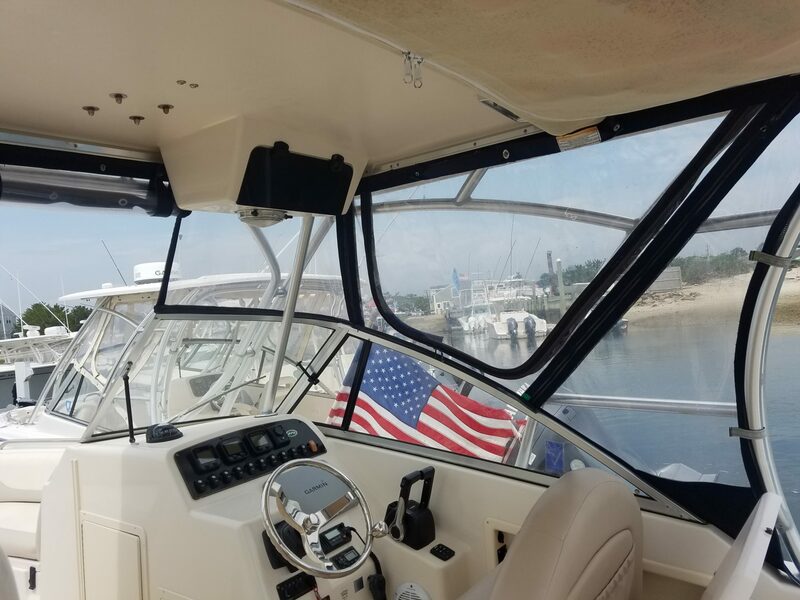 This boat is in great condition with many features including: Garmin 5212 GPS/DepthSounder, Garmin Radar, Icom VHF Radio, electronics box, Yamaha gauges, Kenwood Stereo, remote spotlight, dual batteries, windlass anchor, power seats, cockpit shower, electric head with sink, lots of storage, lots of seating and more.